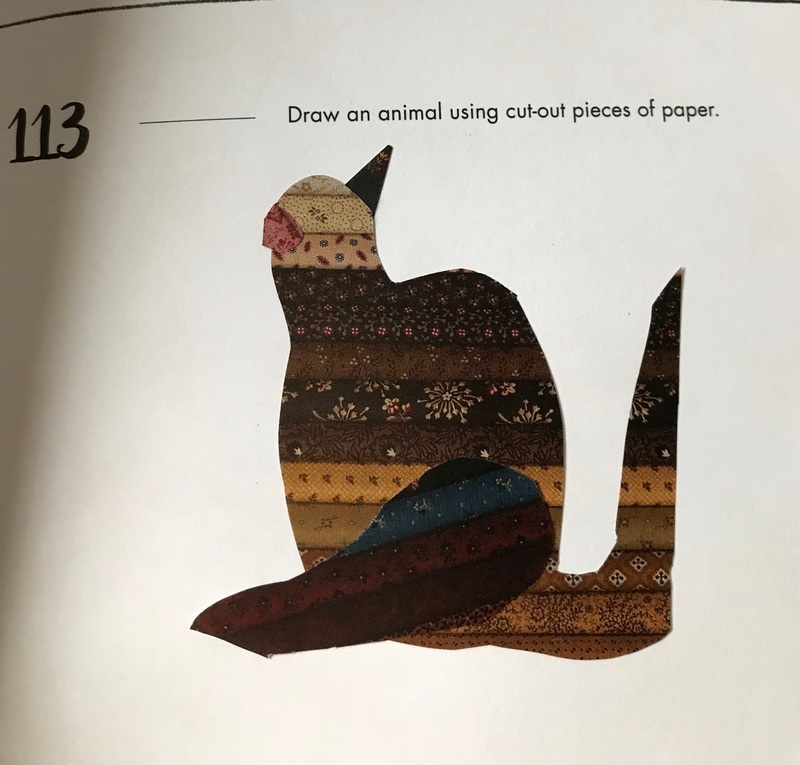 #113 Draw an animal out of cut-out pieces of paper. The leg and nose are way out of proportion and I had no colored paper so I used a quilting catalog. I also had no glue (Maine – put on list now) and used nail polish to hold it down! 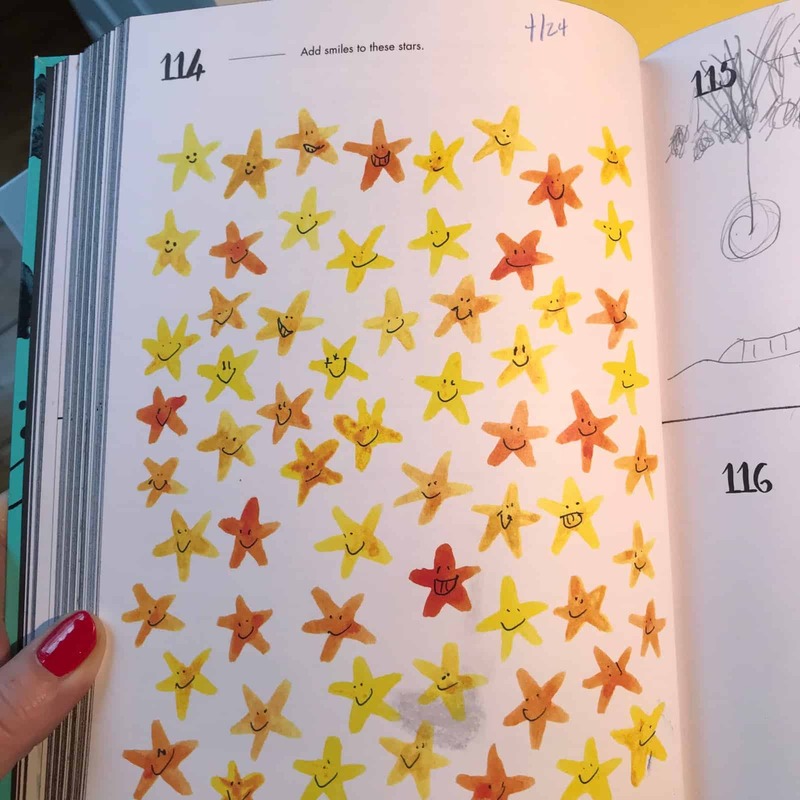 #114 Add smiles to these stars. I had fun doing this, a few are different, if you look closely. #115 Look outside your window and observe what you see. Then draw the scene from memory. This is not a bad rendering of what is outside the apartment window. #116 Write down the top 3 places you’d like to visit, and why those places are on the top. Yes, I think those are my top 3. 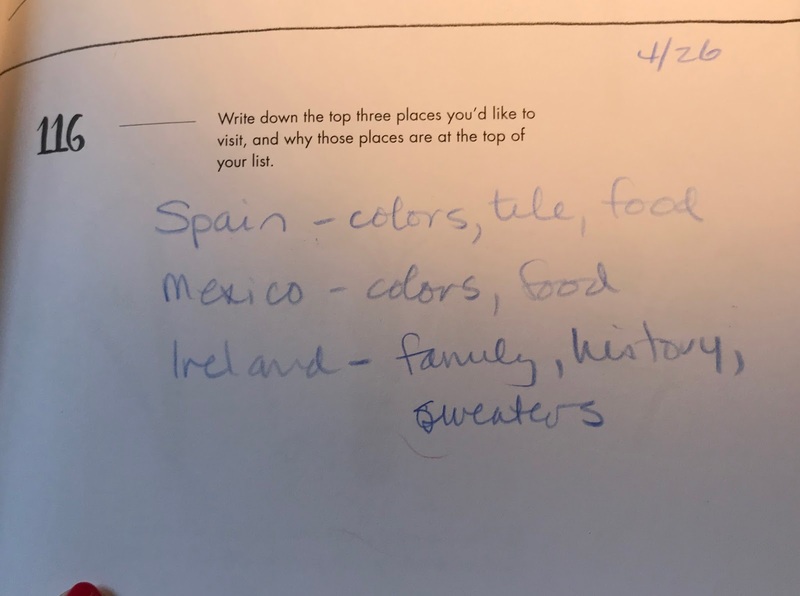 The reasons are similar – food, color, history and sweaters in Ireland! #117 Visit a garden center or park. Look at plants individually, rather than seeing a scene as a whole. 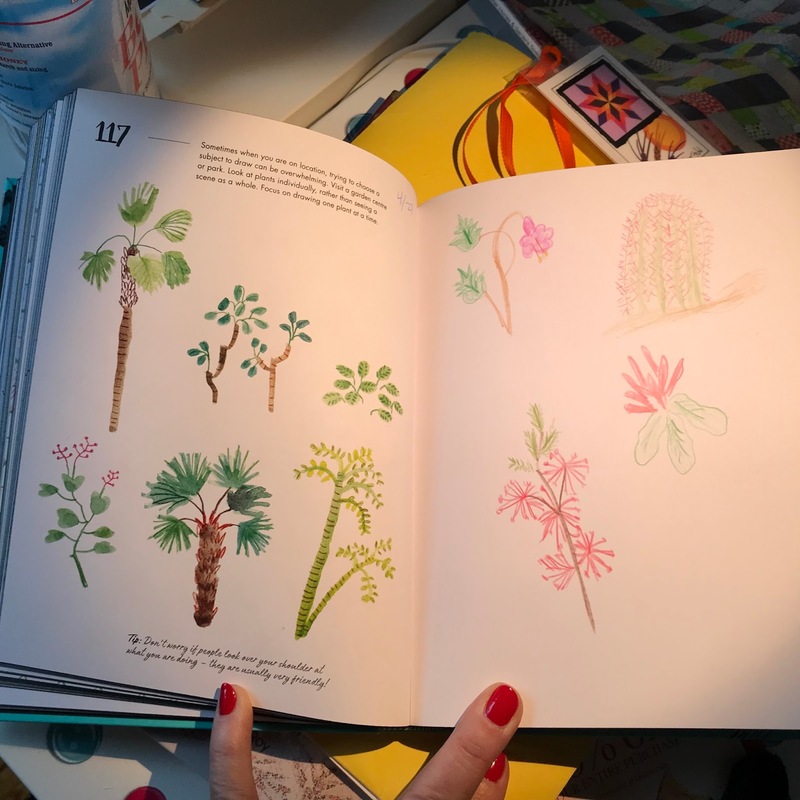 Focus on drawing one plant at a time. 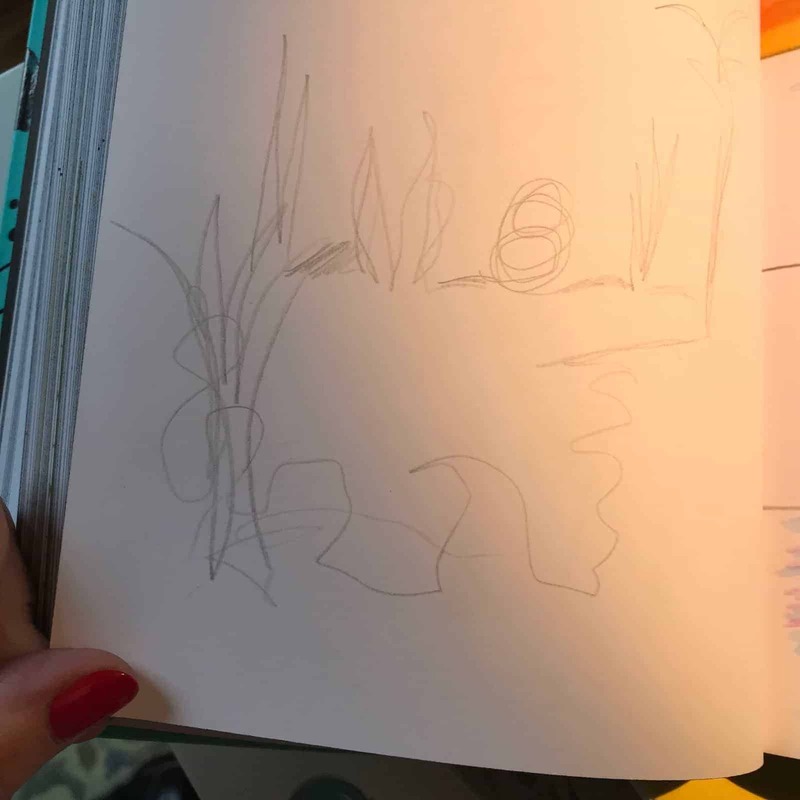 The drawings are from a desert garden we visited when in Palm Springs – last year. I had fun doing this one too. I was sort of looking for awhile, don’t know why but it was kind of fun. 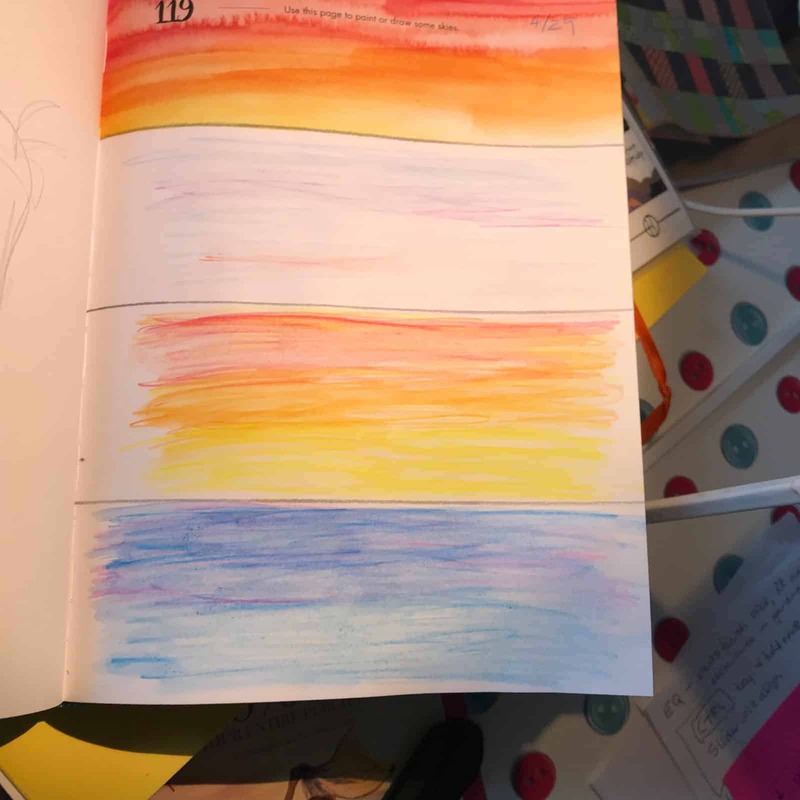 #119 Use this page to paint or draw some skies. I have colored pencils that you can blend. 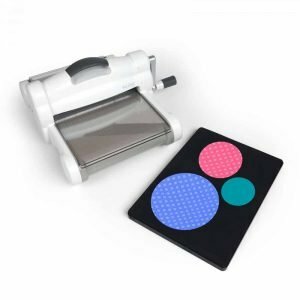 They work alright – I kind of liked the process. I have looked for paints to use, but haven’t found what I want. Not a bad week…. 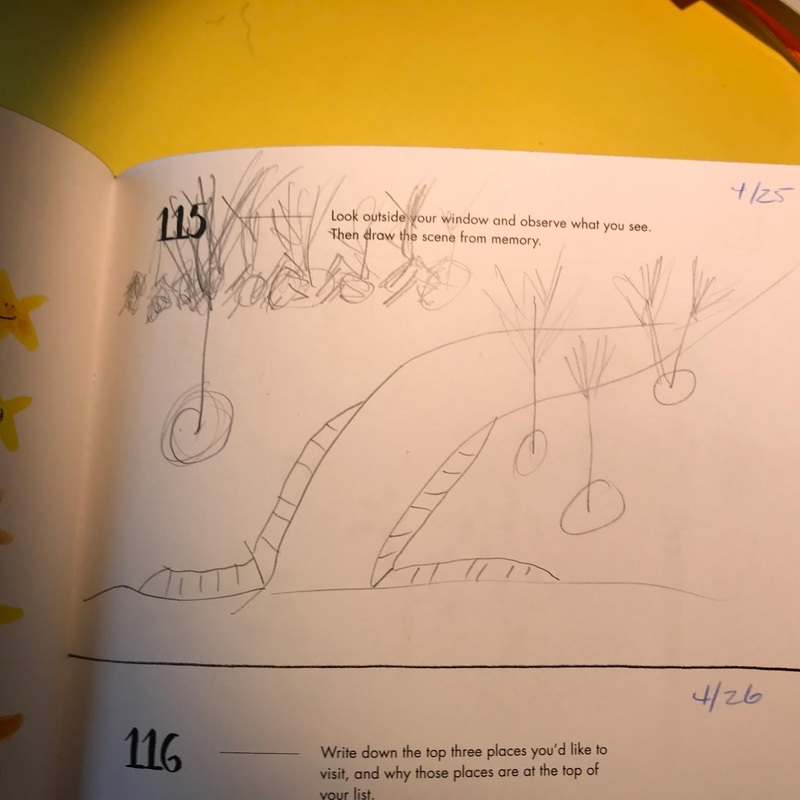 It really is kind of fun … you can order the book 365 Days of Art(affiliate link) from Amazon and join in the fun any time you like. 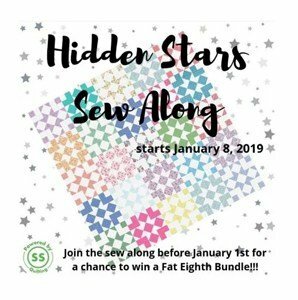 Just a reminder that the Craftsy Unlimited Offer is still good! 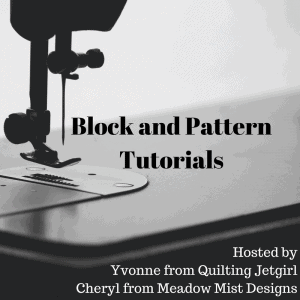 Its a great way to learn new techniques…Craftsy Unlimited, watch everything free for one week before you purchase. 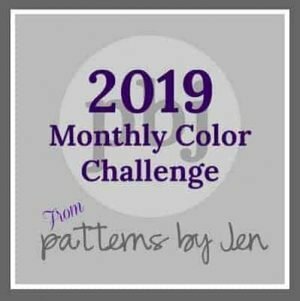 I am an affiliate (if you purchase I get a small commission to help defray the costs of my blog). 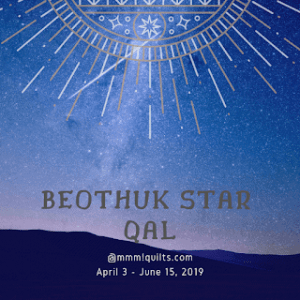 Too much stuff…and too many quilts to quilt! 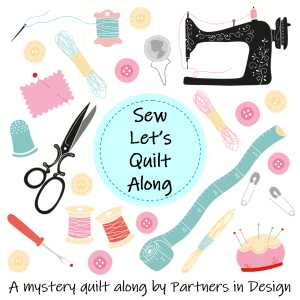 Previous Post Partners in Design Presents…..Fall into a QAL! Next Post Busy times and a few things that are coming up! Looks great! <3 I love your interpretations of the exercises!